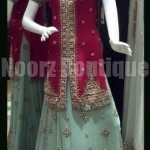 Noorz Boutique has been one of the most famous and distinguished clothing brand in Pakistan. This brand make its first appearance in the fashion market in 2000 and for the last 12 years this brand has been involved in serving the women and young girls with the elegant and fresh up clothing collections. 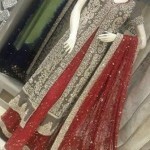 This brand has been dealing the women with the category of formal wear, semi formal wear, party dresses, casual outfits, evening wear, bridal dresses and ready to wear clothes. There has been no such collection by Noorz Boutique that has not been appreciated because this brand has always given its first favoritism to the designing work and inclusion of the finest quality fabric. 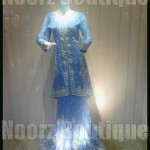 Freshly, Noorz Boutique has arrived in the fashion market with their outstanding and exclusive designed bridal collection 2012-2013 for women. The whole collection has been appearing to be dazzlingly awesome and splendid looking for the women because very single dress has been finished much different from each other. Additionally, the whole bridal collection 2012-2013 has been equipped with the top excellent and quite superior quality clothing fabric for the women that has even make the collection appear comfortable and soothe. 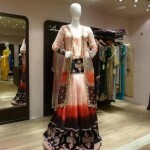 The colors have been much bright and dazzlingly intense and even stand perfect for the wedding events. 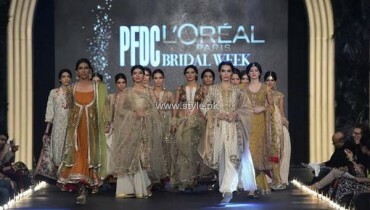 In this article we are sharing few striking pictures of Noorz Boutique bridal collection 2012-2013 for women. The most attractive thing about the collection has been the embroidery and stone work that has even make the collection much exciting and tempting for the women. 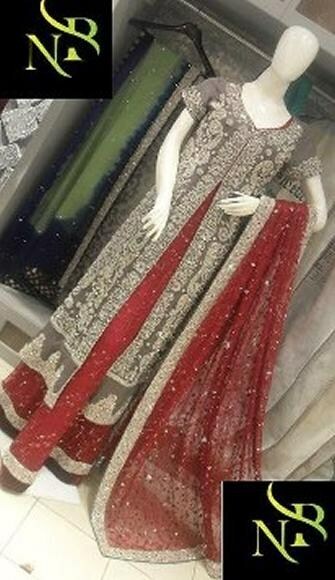 In simple words, the whole bridal collection 2012-2013 by Noorz Boutique has been much elegant and stylishly graceful for the women. 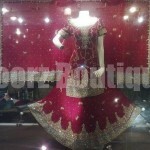 So all the women and girls get ready for the wedding ceremonies because Noorz Boutique bridal dresses 2012-2013 has all arrived to took away your heart beats.